Home / Blog / Uncategorized / Is There Need for a Strategic Invoice-to-Cash Solution? There are a number of tactics I’ve observed in the industry that successfully help organizations reduce DSO. Before I get into the details of what some of those are, I’ll first share a quote that helps set the stage. I included this quote is because it highlights the important role financial professionals have within their organizations in relation to sales and orders coming in. 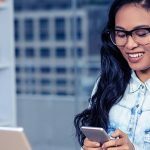 If you’re not able to close up those orders, recognize the cash and then utilize that cash to grow the business – whether it’s hiring more sales professionals or purchasing supplies in order to sell more to the market – you could still go under. Fixed assets, such as buildings, equipment, cars, etc. Regarding uncollected sales or Accounts Receivable, really what we have as financial professionals are a lot of opportunities and tools that allow us to manage the collection of cash in relation to sales. 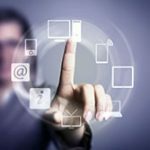 As a result, there are many best practices currently being employed by thousands of organizations. From our 2015 Invoice-to-Cash study, we asked the following question: Is there a need for a strategic Invoice-to-Cash solution? 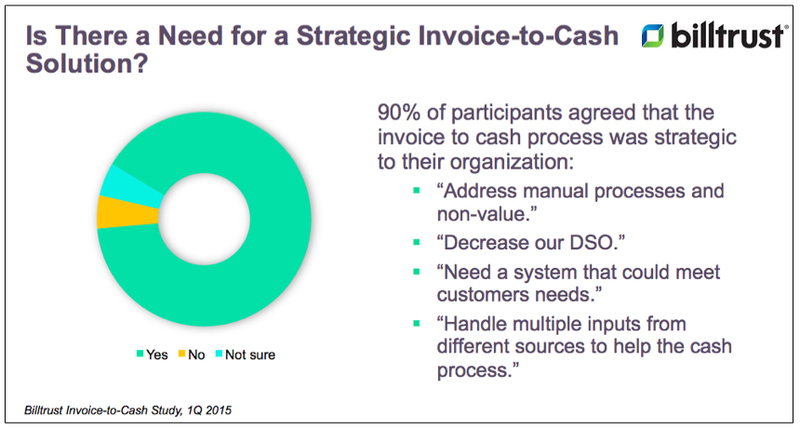 90% of respondents agreed that the invoice to cash process was strategic to their organization. Some respondents further added that the need for an Invoice-to-Cash process would help address manual processes and non-value, decrease DSO and, etc. There are a number of different ways customers want to interact with their suppliers. This then creates disparate ways suppliers will receive payment from those customers. Payment might come in through a lockbox, through the branch or through a website. 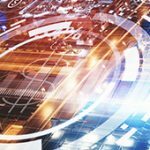 Because of this, how do suppliers – rather than creating multiple and separate processes to manage all of these different payments – streamline them for the business to ensure there is one process instead of five, ten or more? Part of the answer is better understanding what the most important metric is for Invoice-to-Cash. 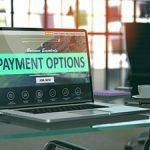 Historically, we’ve all talked about DSO or the time it takes us to recognize payment on a sale or order. 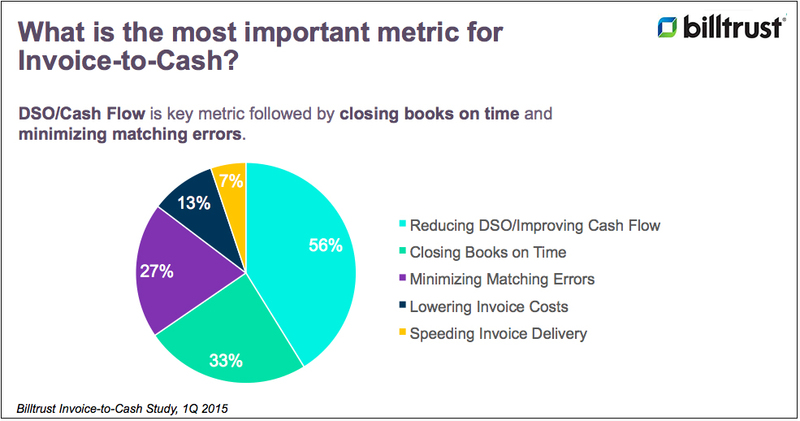 The majority of respondents stated that DSO and cash flow are the most important metric for their organization. But, we are now starting to see other metrics and other ways of measuring the efficiency of our credit and collections or financial teams. Timing of invoice delivery. How can we get invoices into the hands of our customers faster so they can act on them faster? This is worth tracking as an organization. Timing of inbound payments. Organizations have moved from paper to electronic billing but they have not had a strategy to get their return payment in faster. Manage disputes and short payments. There should be an established process for managing disputes and short pays, should they occur. Customer self-service. It’s also helpful to have tools available to help customers resolve these disputes on their own. Offering channels so customers don’t necessarily have to call support staff or come into a branch. Cash application timing and accuracy. Making sure the process can be as automated as possible in order to better manage exceptions.